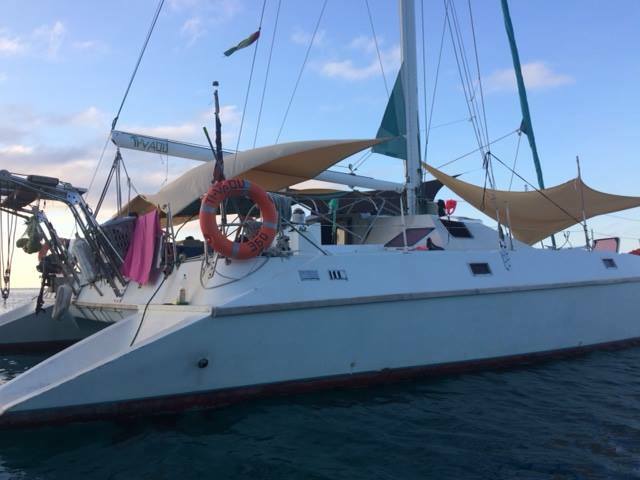 This boat is very comfortable and spacious, they can take up to 16 people in 1 double private cabin, 2 quadruple cabins, one with 2 double beds on it and the other one with one double bed and 2 single beds, 2 double cabins no private and 2 singles in the salon and there are 2 toilets. 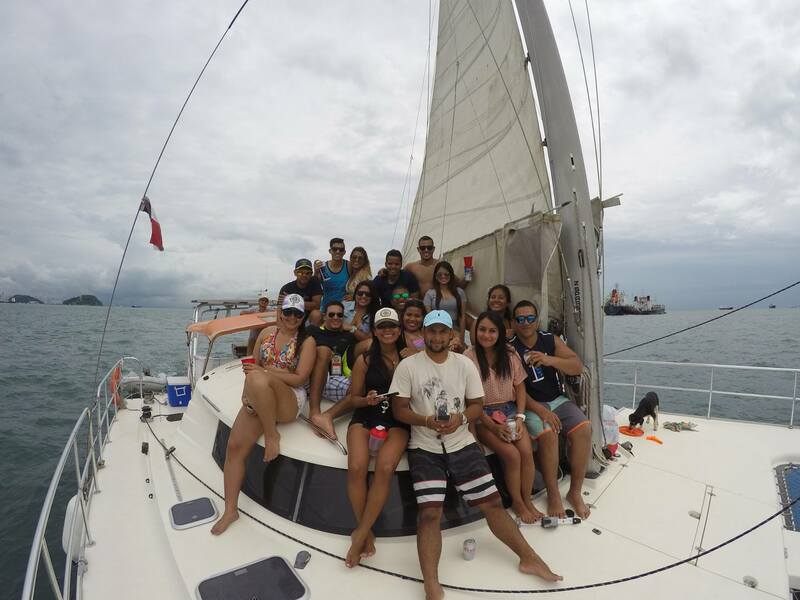 Sebastian has plenty of experience doing the trip on a variety of boats, he is a young captain and likes to have fun. 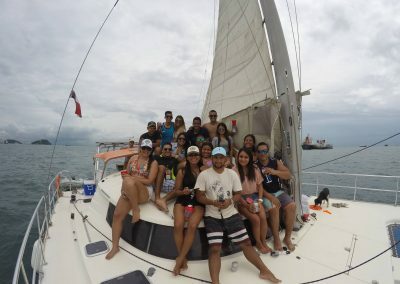 Definitely a boat for those who want a fun atmosphere and also to relax enjoying the nature. 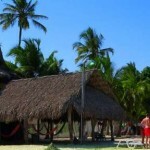 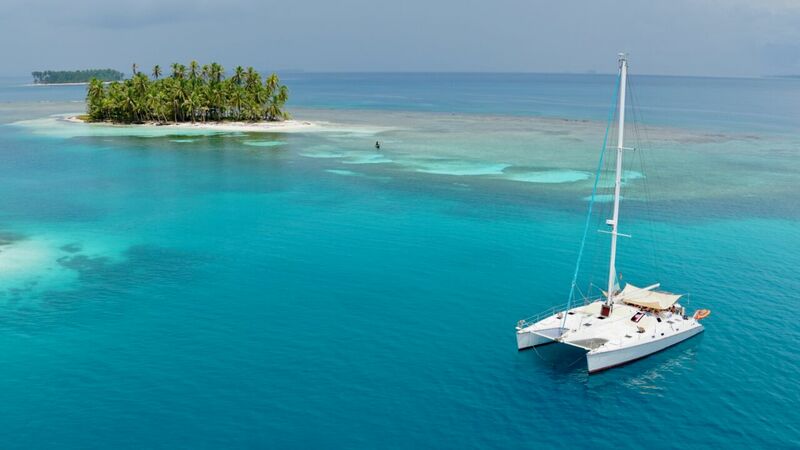 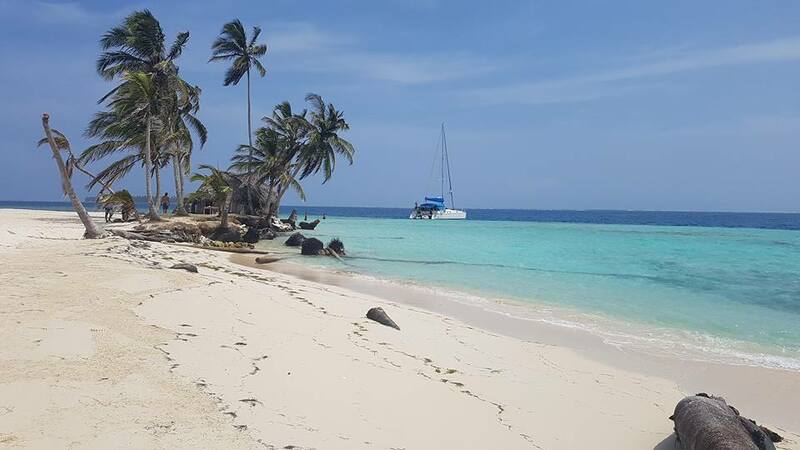 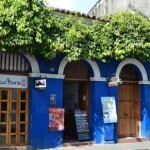 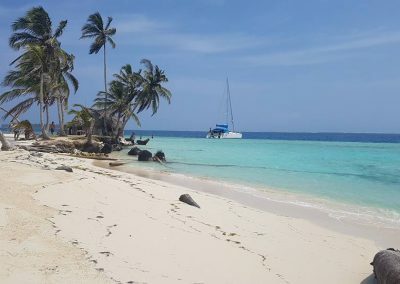 The trip is generally 5 days and 4 nights finish the afternoon of the 5th day, with 3 days in the san blas Islands.